Allika Ruby (1969–2017) – A loving wife, mother, friend, and colleague, who left us too soon. Allika has been a professional archaeologist since 1992 and a Far Western staff member since 1998. As senior Far Western archaeologist, she has worked on a wide range of cultural resources projects for a variety of clients. 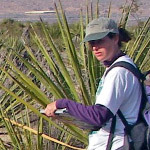 She has extensive field experience in California and Nevada, particularly in the western Great Basin, Mojave Desert, and coastal California; she has also undertaken archaeological work in Peru and Bulgaria. Her laboratory expertise includes historic-era artifact and faunal bone analyses. She has authored or co-authored more than 30 technical reports to satisfy California Environmental Quality Act and National Historic Preservation Act (Section 106) requirements. Prehistoric Pinyon Exploitation in the Southwestern Great Basin: A View from the Coso Range. 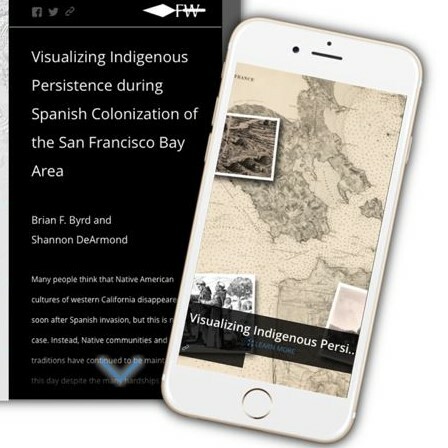 Journal of California and Great Basin Anthropology 27:11-32. Itinerant Industry: Nineteenth-Century Charcoal Production in the Coso Mountains. In Proceedings of the Society for California Archaeology, Volume 18, edited by Sharon A. Waechter, D. Laylander, and Greg G. White, pp. 176-180. Society for California Archaeology. Chico, California. Archaeological Discovery of Two Wooden Bows from the Coso Range, Inyo County, California. Journal of Great Basin and California Anthropology 24:183-192.